MVS Studio is proud to support great causes, especially in the arts! 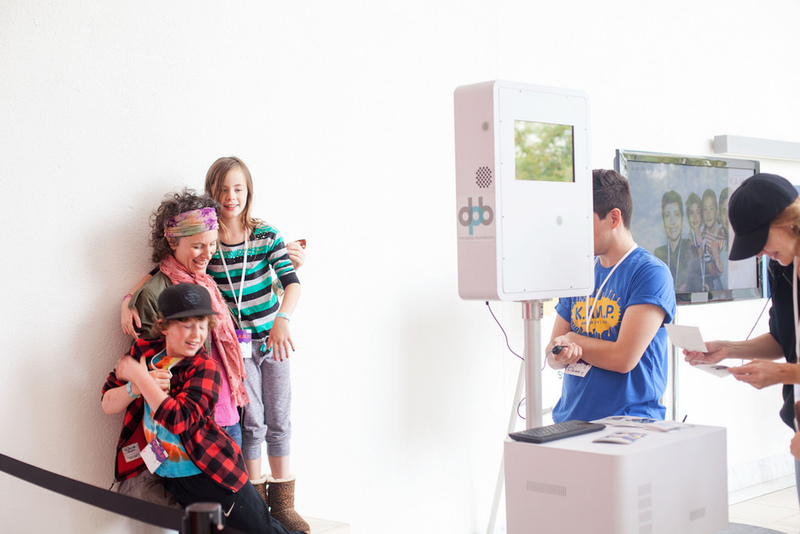 In Los Angeles last week, The Hammer Museum held their annual K.A.M.P. (Kids’ Art Museum Project). 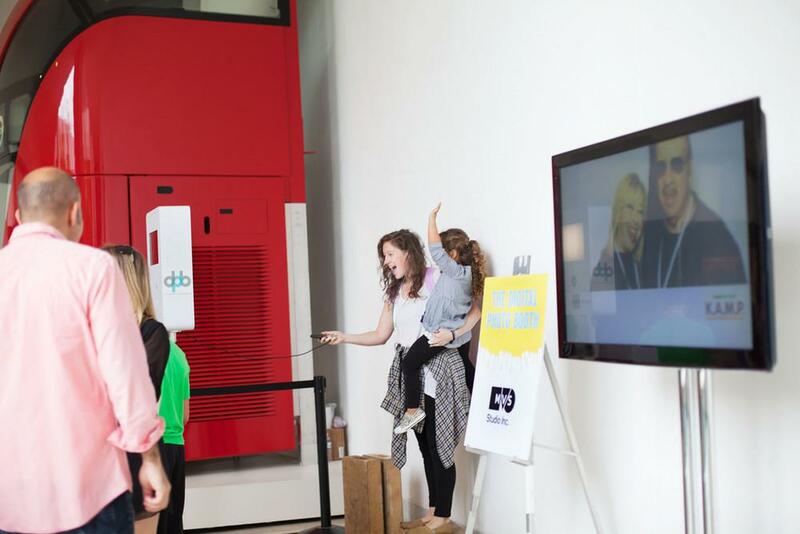 We provided a photo booth to capture all the great moments! Hammer K.A.M.P is a one-of-a-kind fundraising event imagined by artists that provides extraordinary experiences for kids and their families. 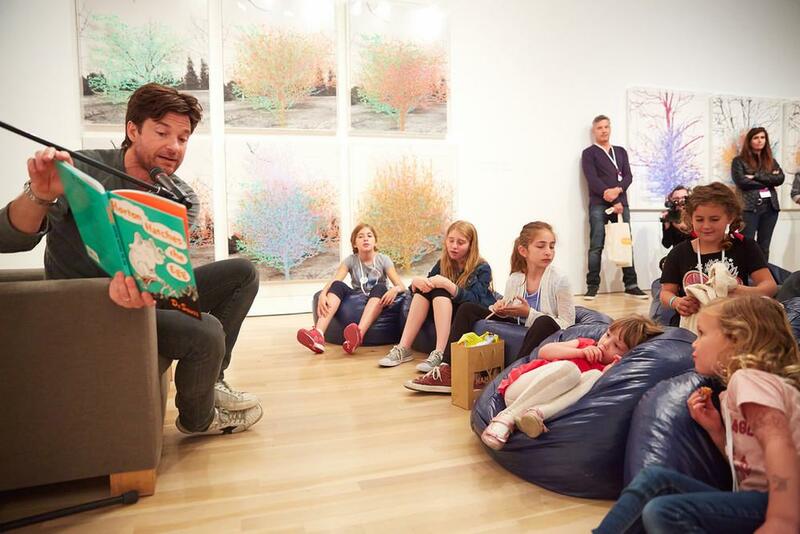 Renowned L.A. artists guided 21 inventive hands-on workshops in the Hammer Museum courtyard. All K.A.M.P. proceeds support the Museum’s growing Hammer Kids programming, which includes free, weekly offerings such as family workshops, Family Day, and Family Flicks. The K.A.M.P. Reading Room featured Jason Bateman, Max Greenfield, B.J. Novak, Zoe Saldana, John Stamos, and Aaron Taylor-Johnson reading their favorite children’s books to an audience of story lovers of all ages. Check out the recap page on the Hammer site to see all the action of the day. It was a great day to support a cause dear to our hearts. Many of us at MVS are also artists, making drawings, sculptures, videos, performances (and yes, photographs) when we are not setting up photobooths! Getting behind the Hammer’s efforts to extend art to kids and families is right up our alley. Do you have an arts related event coming up? We would love to be there! Fill out the contact form in the right column of the page to book!